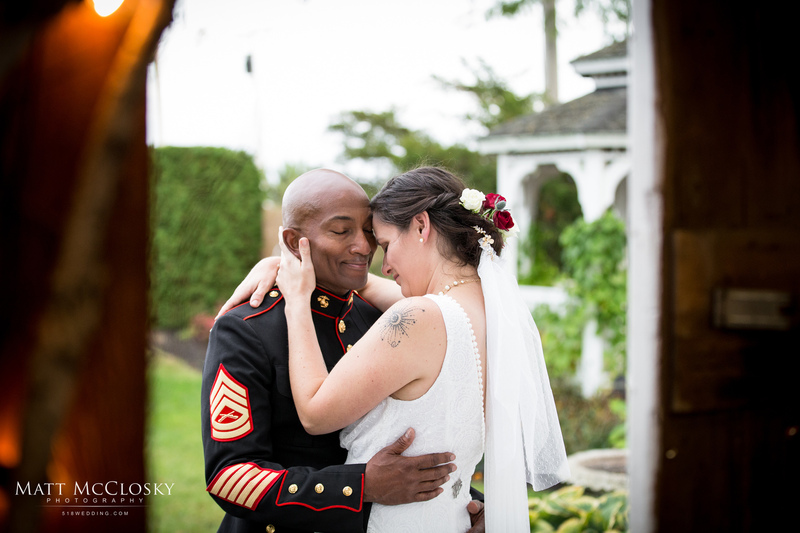 Erin and Emory were married October 7, 2017 at the Altamont Fine Arts Barn in Altamont, NY. Their heartfelt ceremony and hopping reception was held in the beautiful rustic barn nestled in the middle of the Altamont Fair Grounds. Decorated edge to edge with stunning personal touches the bride and groom created themselves. It was an honor to capture all the details that so much heart and thought went into. What a beautiful couple and incredibly fun crowd. We wish you the very best and are honored to have had the opportunity to photograph your special day.